Our helpful and professional team can deliver amazing fireworks displays for a range of community events from New Years, Chinese New Year, cultural events and more. 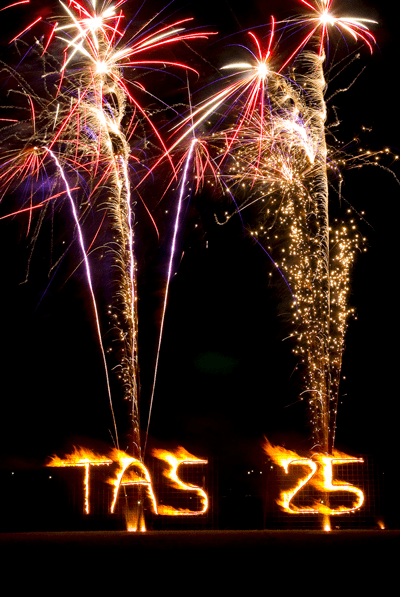 We have extensive experience working with a range of organisations and local councils to facilitate customised pyrotechnics displays (ground and aerial displays) to suit every type of event and occasion. We are the Premier Fireworks Company in Northern Australia and have no restrictions on the size or scale of display that we can expertly deliver, thanks to our experience and licensing. With the most experienced pyrotechnics team in the region and the largest selection of fireworks available, our team can ensure the success of any community event with a safe and memorable fireworks display.